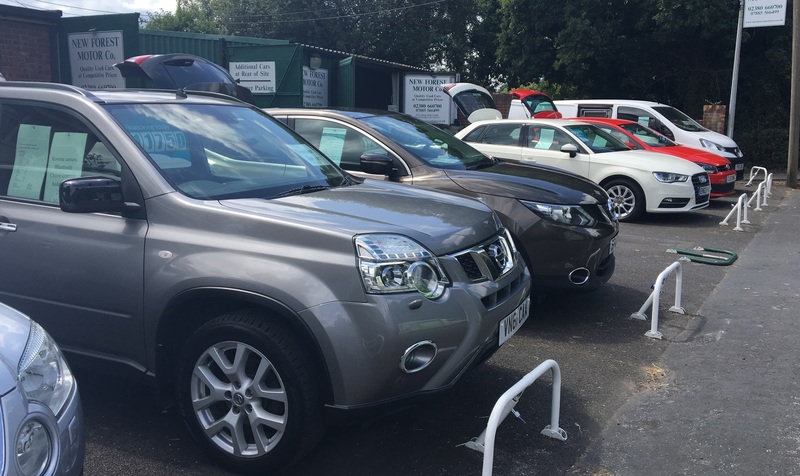 At the New Forest Motor Company we endeavour to supply quality cars at competitive prices, and to offer you a fair part exchange price for your vehicle. We are a family run company and believe in old fashion customer service. We specialise in Nissan X Trails and other SUVs. We hope that you will trust us to supply you with your next car, we will welcome your enquiry. All our cars are RAC data checked . Competitive finance can be arranged through MotoNovo Finance.